At Vickery Grove, renting just got better. Available in generous three and four bedroom models, these masterfully designed single-family homes feature open kitchens with granite countertops, multi-level floor plans with exquisite vinyl plank floors, private backyards that are maintained by professional landscape company. Combined with the upgraded amenities such as a spa style swimming pool and twenty-four-hour fitness center, your life at Vickery Grove will be an extended retreat full of luxury offerings. When you first enter your new home, you will notice the generous space in the living room, which blends into the dining room and kitchen area. In the kitchen, residents can choose from either the bright white or mocha brown cabinets, two options that pair beautifully with the stainless steel Whirlpool appliances. Continuing with Vickery Grove’s standard of high-end features, the amenity package is just as radiant. 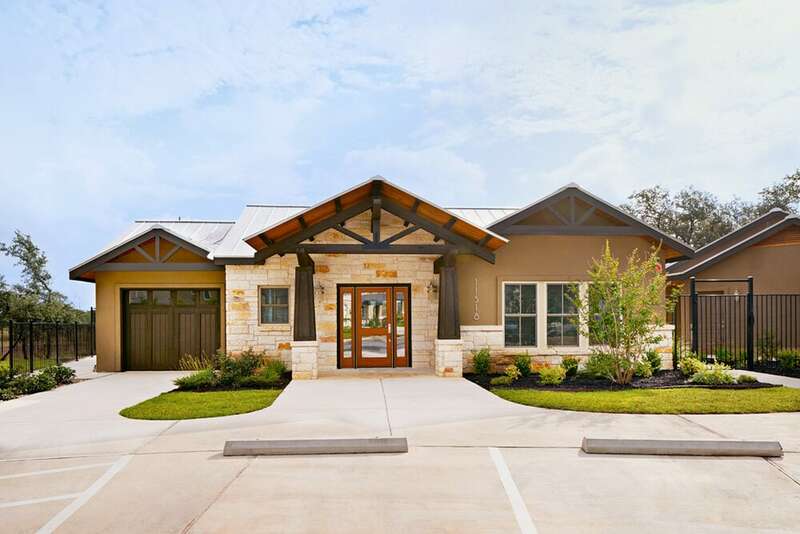 Rent a one-of-a-kind San Antonio home today when you visit Vickery Grove.